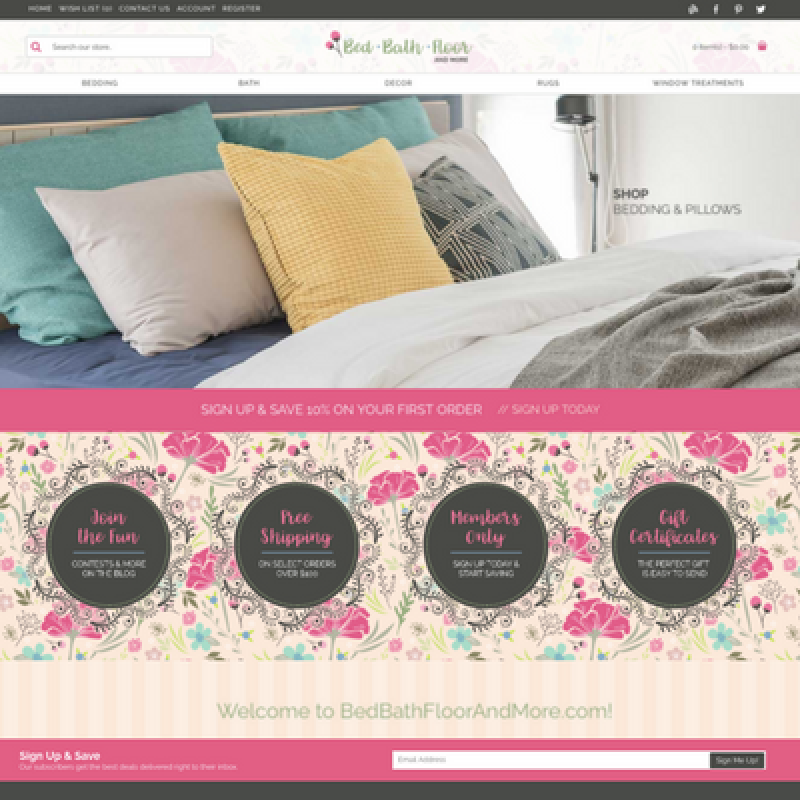 Concept: Welcome to BedBathFloorAndMore.com - as the fun and "catchy" domain says this purely drop ship home goods and decor business offers stylish essentials for the bed, bath, floor and more! 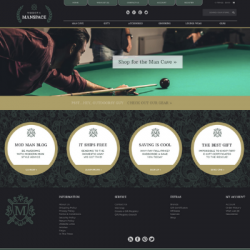 You'll love the look and layout of this 100% responsive design website and online shoppers will feel welcomed to find trendy decor for their home. The easy to shop categories include beautiful bedding, essentials to relax during bath time, stylish home decor, rugs to accent any room, plus window treatments too! When you select one of the internet businesses created by our outstanding team at Pure-Ecommerce you are not required to hold any bulky or expensive inventory. All the vendors we use for our websites are drop shipped so this allows you more freedom and flexibility! When you work with our team we will load the first 800 products for you and established the initial drop ship vendor relationships. Plus, receive 40 hours of ecommerce consulting to help you set up, learn to run and market your new business. Need additional assistance? Then check out our option to upgrade to platinum to receive even more perks! Do you have a passion for home decor? Do you have the desire to become your own boss? Then Register or Log In to see our pricing and find out how we can help you start this exciting online business opportunity!